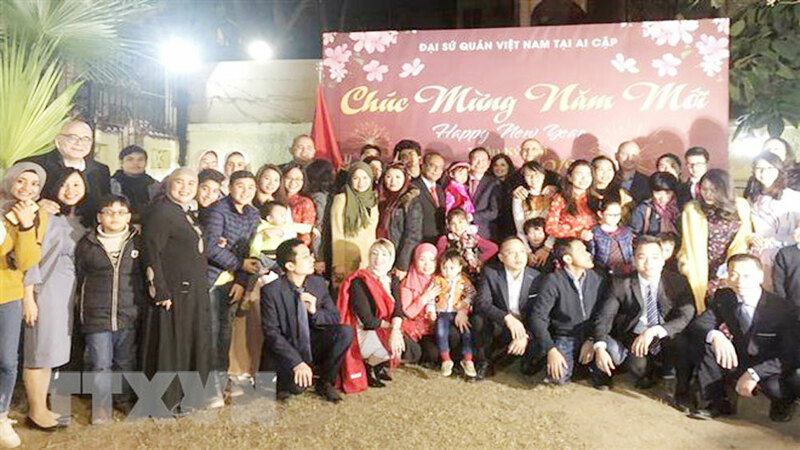 The Vietnamese Embassy in Egypt on February 1 hosted a gathering with overseas Vietnamese and international friends to celebrate the upcoming Lunar New Year (Tet) festival. 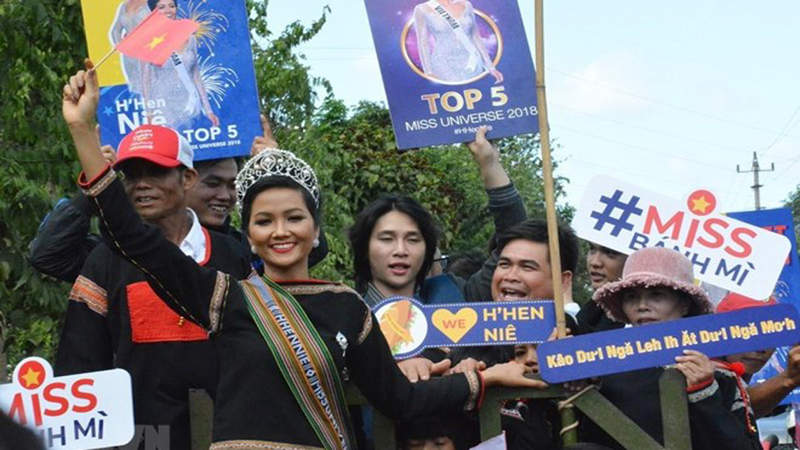 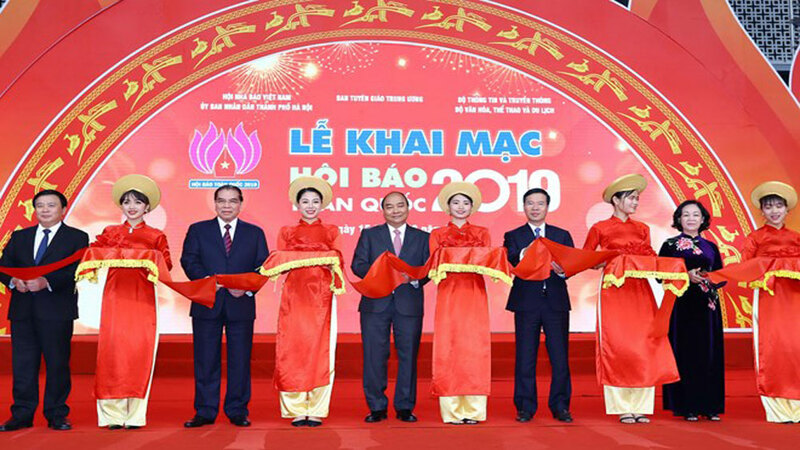 Speaking at the event, Vietnamese Ambassador to Egypt Tran Thanh Cong introduced unique characteristics of Vietnam’s traditional Tet festival to foreign guests and expressed his belief that relations between Vietnam and international friends will be tightened. 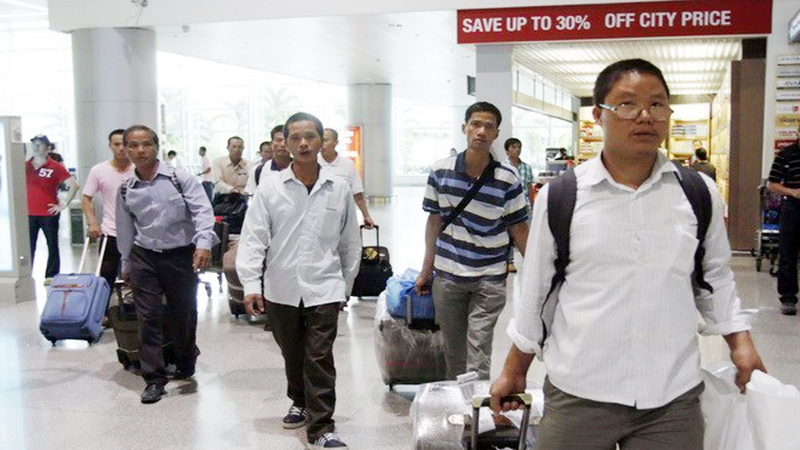 The ambassador also extended New Year wishes to overseas Vietnamese in the country. 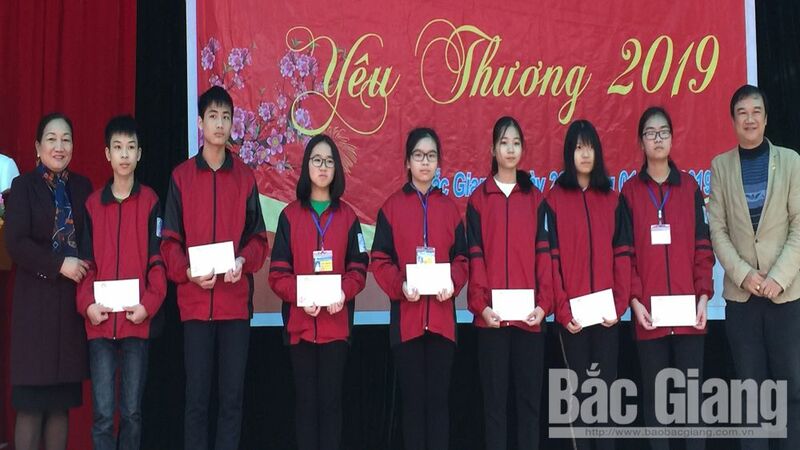 Participants were treated to traditional Vietnamese dishes which are often eaten during Tet celebrations. 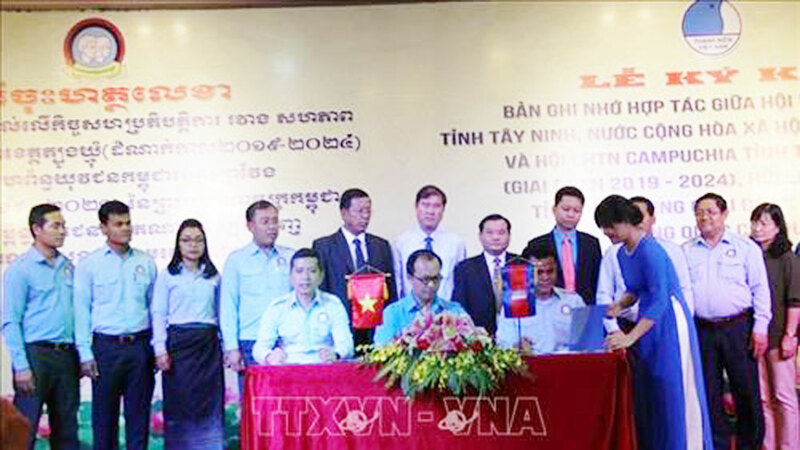 The same day, Vietnamese Ambassador to Algeria Pham Quoc Tru visited and presented gifts to Vietnamese workers at Tipaza construction site invested by Nibelc Germany Group in Tipaza province. 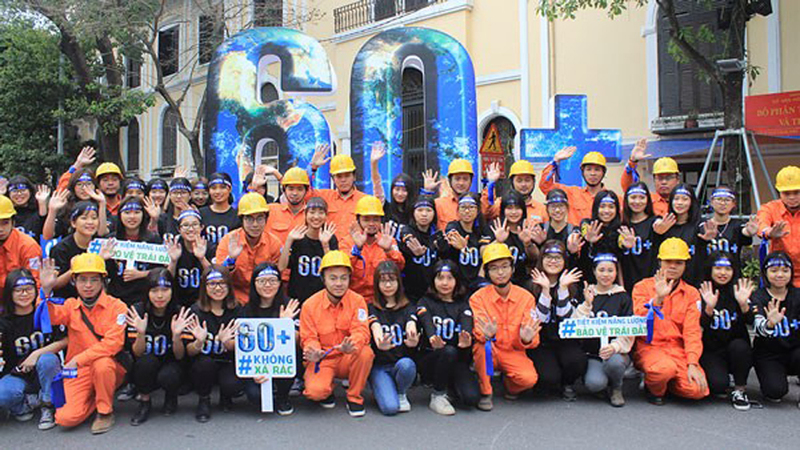 During a working session with representatives of the Nibelc Germany Group and over 120 Vietnamese workers, Tru asked the workers to abide by the host country’s law, stay united and offer mutual support, thus leaving good impression on the employer. 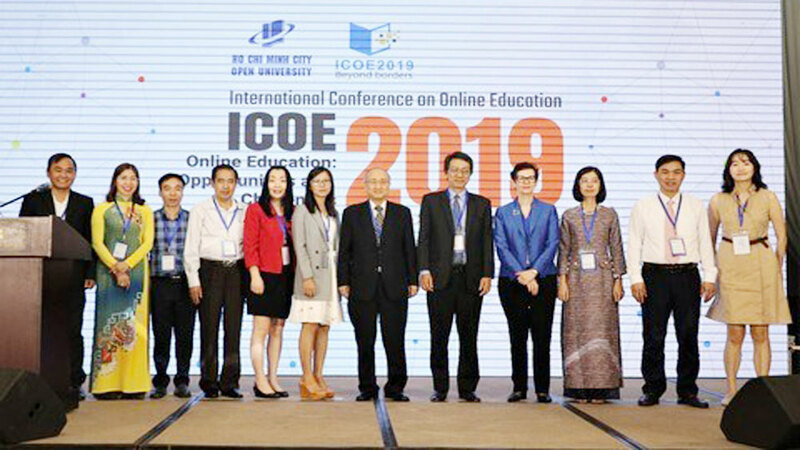 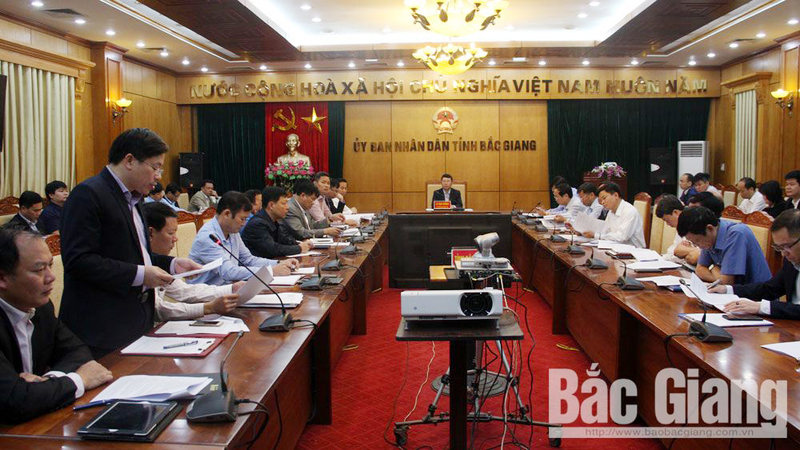 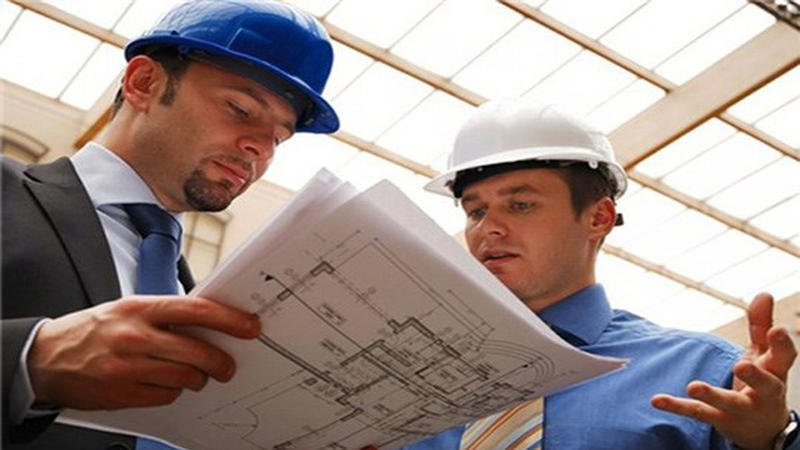 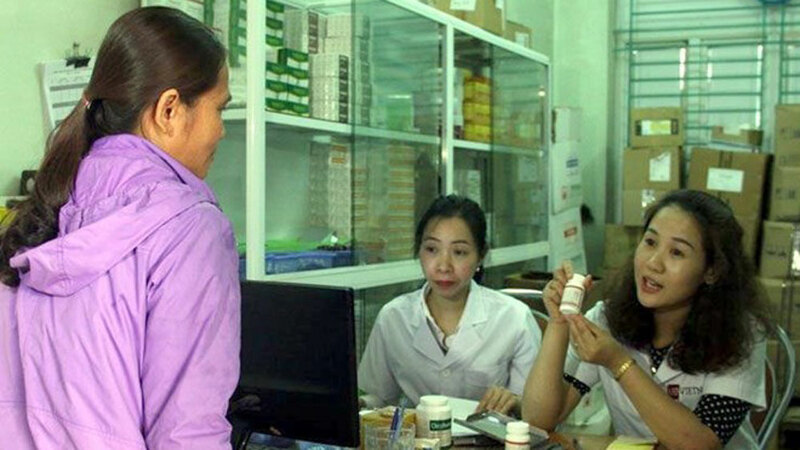 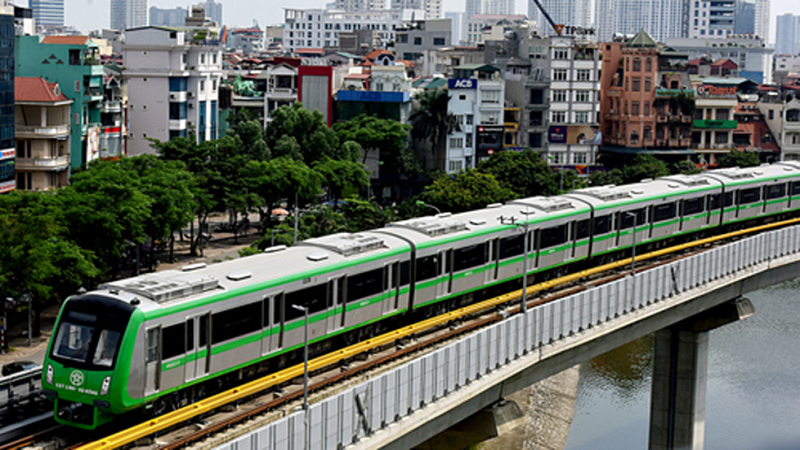 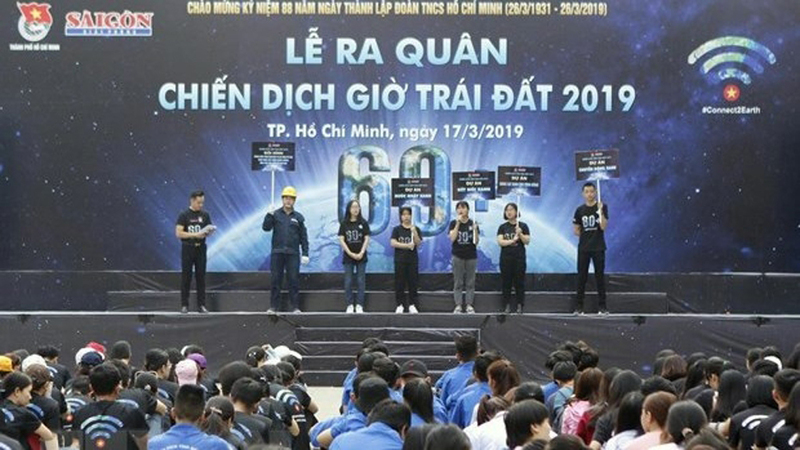 A representative of the group pledged to create favorable conditions for the Vietnamese workers to work more safely and efficiently and to improve their living conditions. 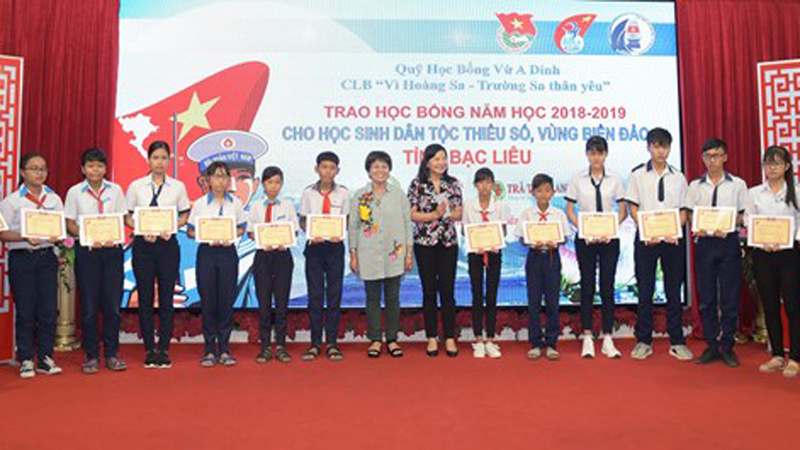 Vietnam’s Permanent Mission to the United Nations (UN) and the Vietnamese Consulate General in New York have held a get-together on the occasion of the upcoming Tet (Lunar New Year) festival, with the participation of nearly 400 overseas Vietnamese. 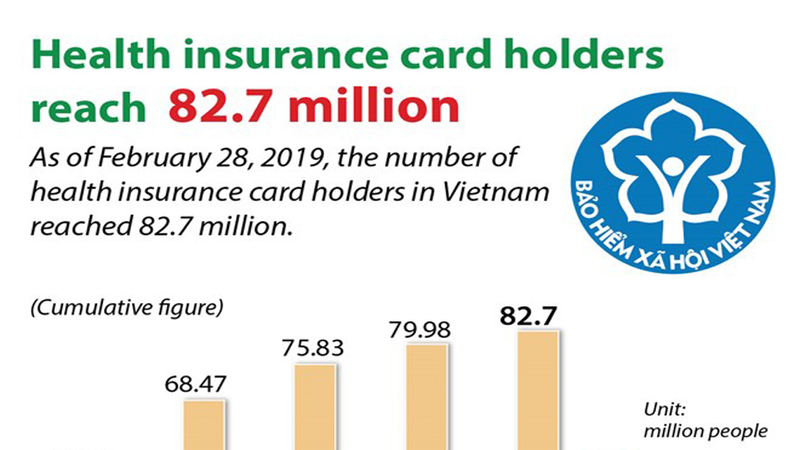 Vietnamese consumers’ preferences for locally-made confectionaries, jams, and cookies, among others, have been on the rise for the upcoming Tet (Lunar New Year) festivities. 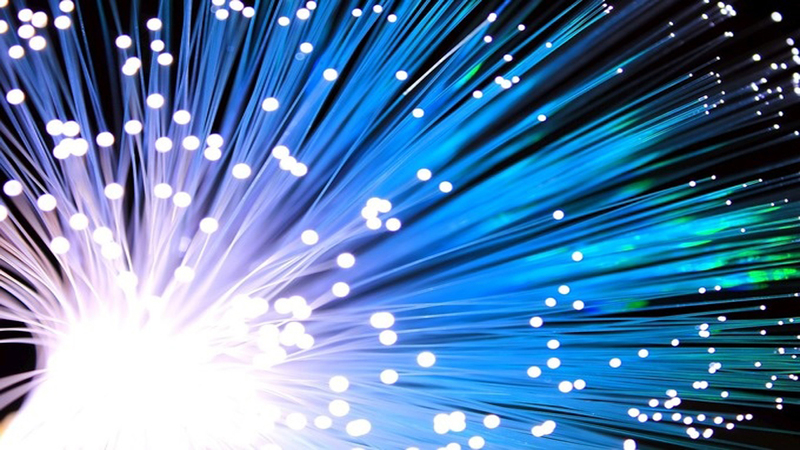 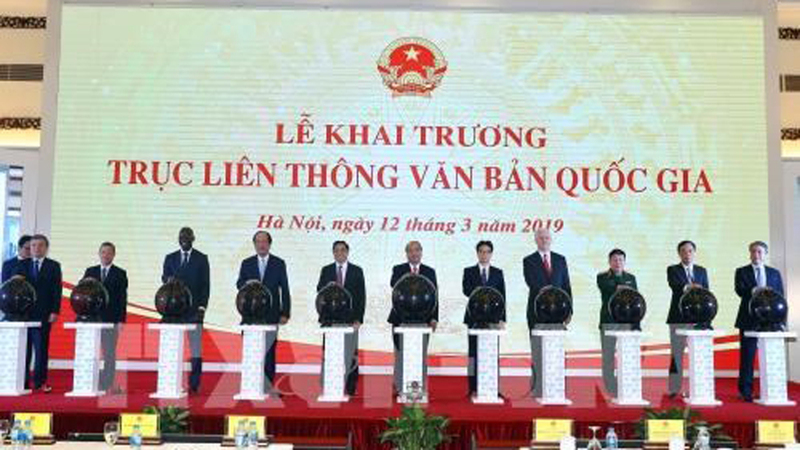 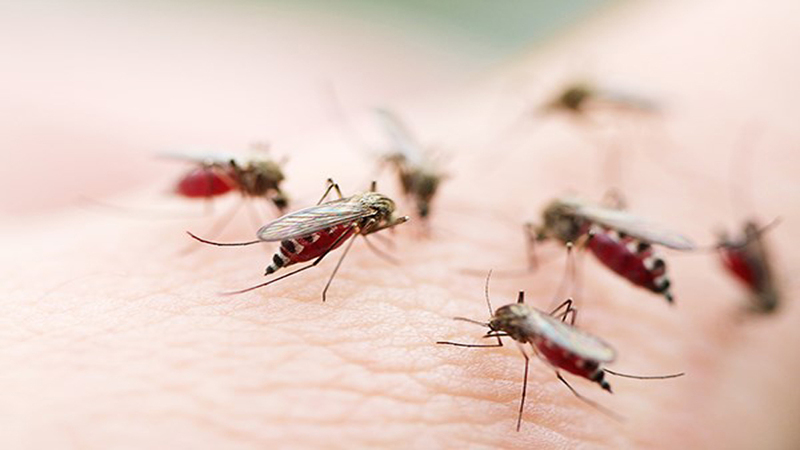 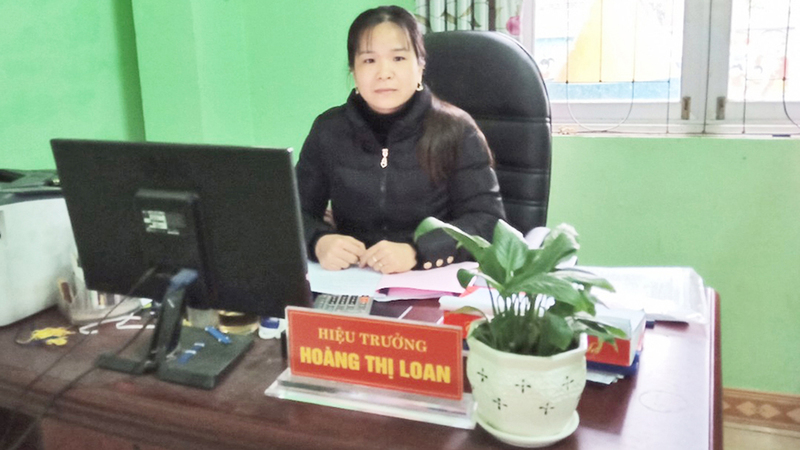 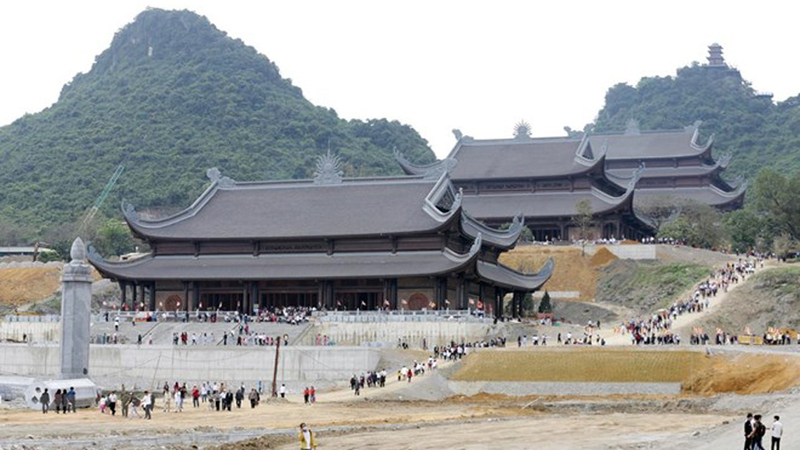 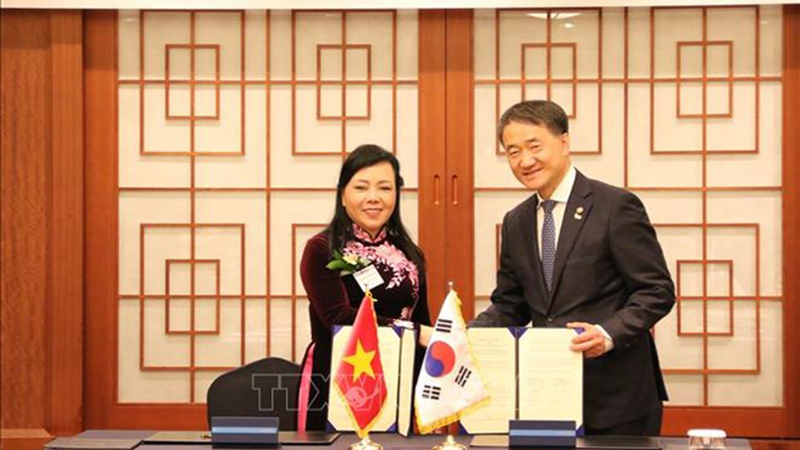 (BGO) – Ahead of the Lunar New Year festival (Year of the Pig), leaders of Taiwanese invested New Wing Interconnect Technology Company Limited (in Van Trung Industrial Park, Viet Yen district, Bac Giang province) mobilized 56.7 billion VND (over 2.4 million USD) to provide Tet bonus to nearly 12,600 laborers. 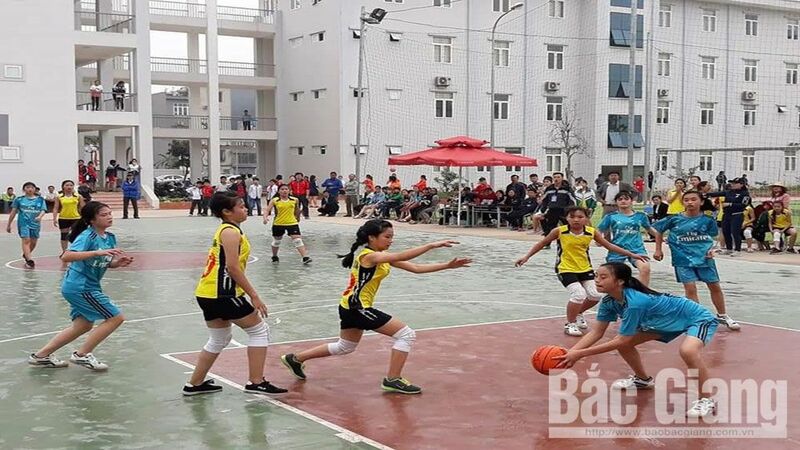 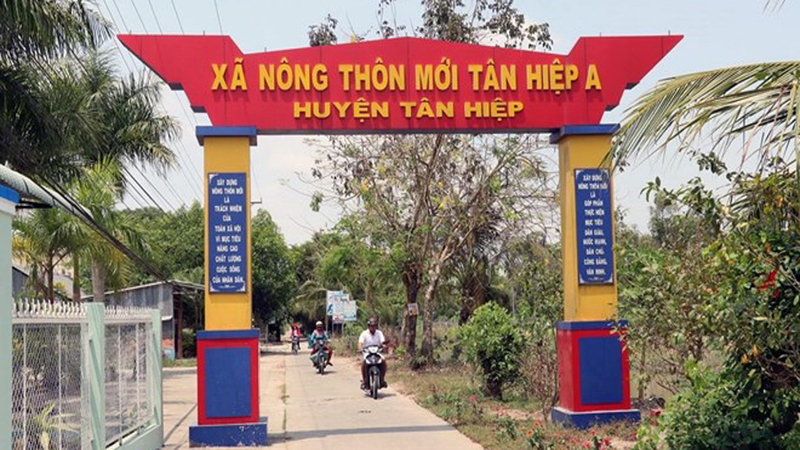 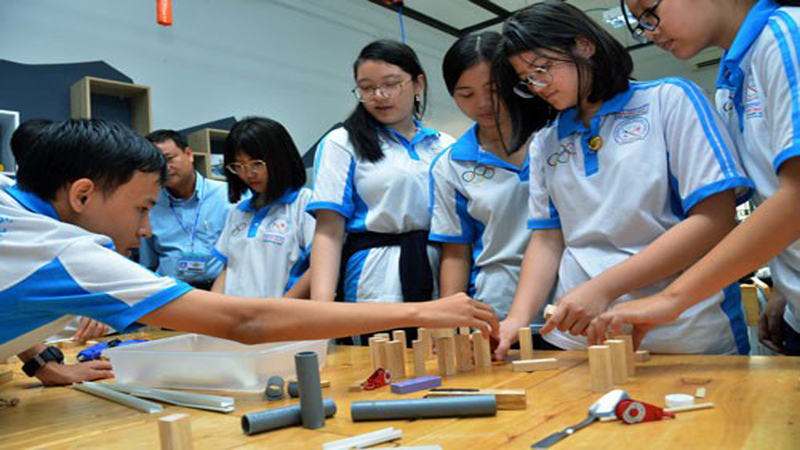 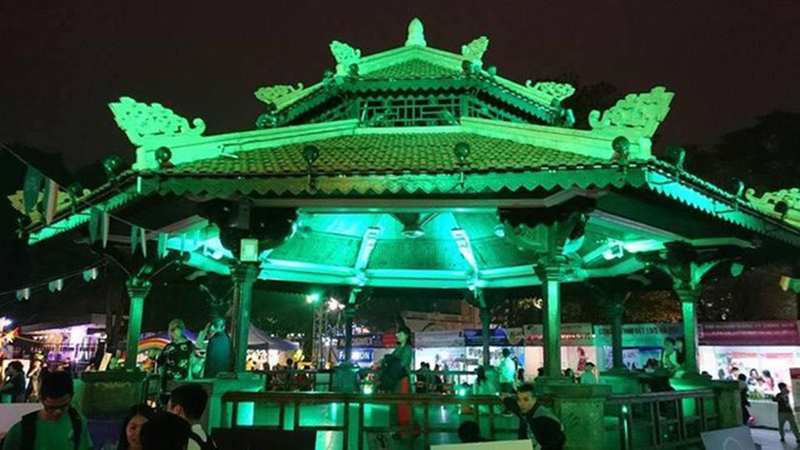 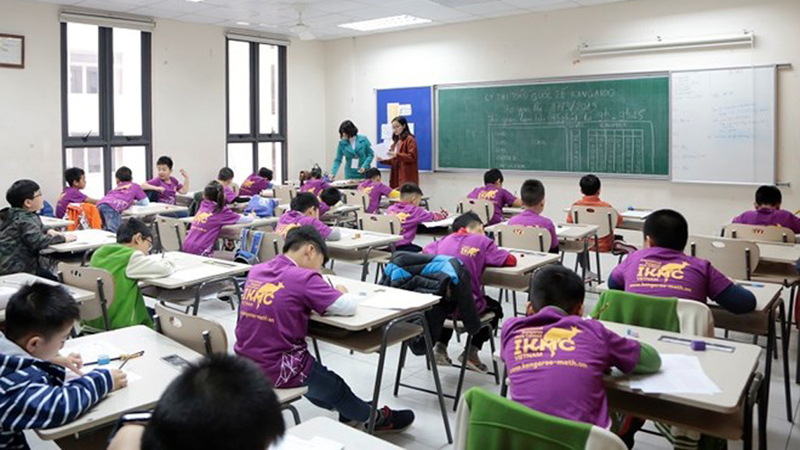 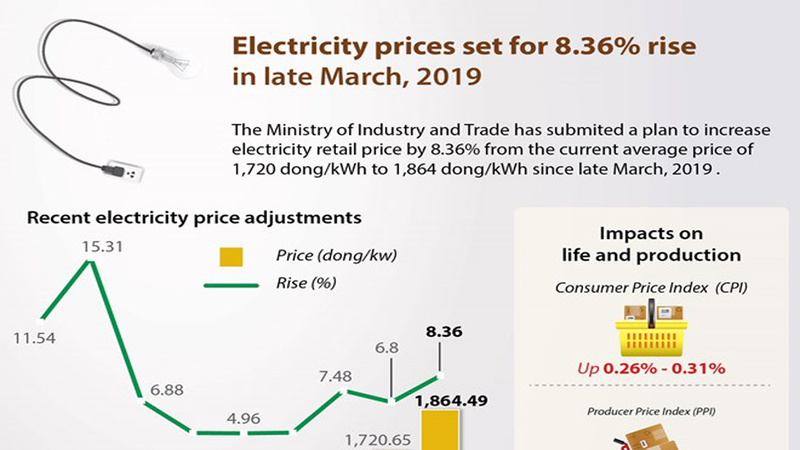 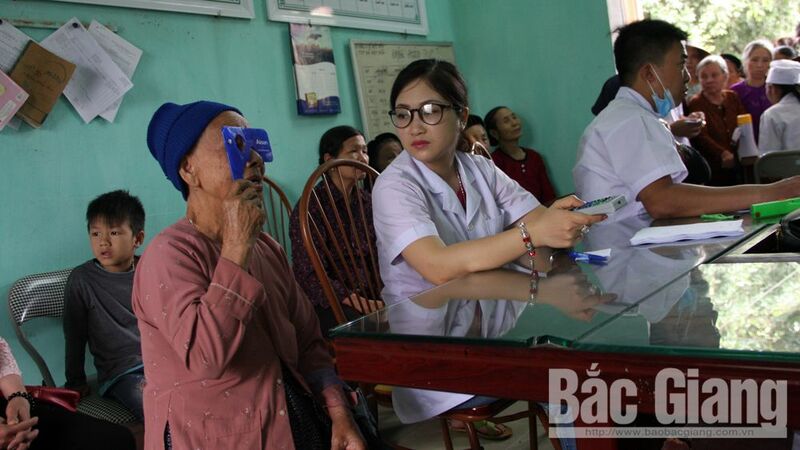 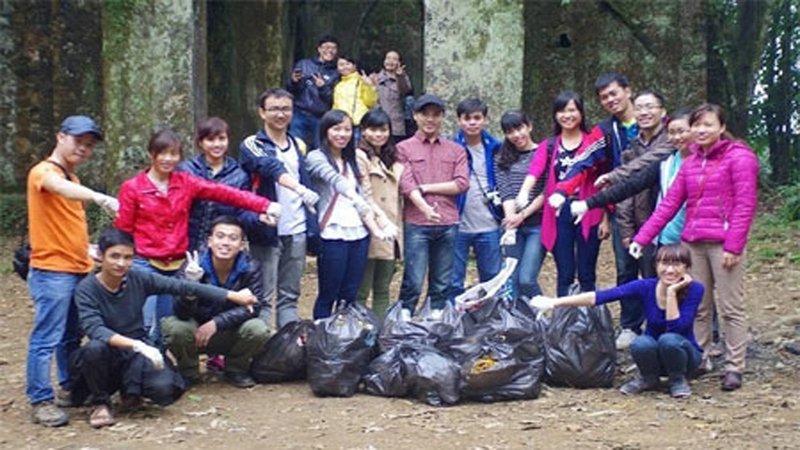 Various activities are being held nationwide to help policy beneficiaries and the disadvantaged to enjoy a pleasant Lunar New Year (Tet) festival.